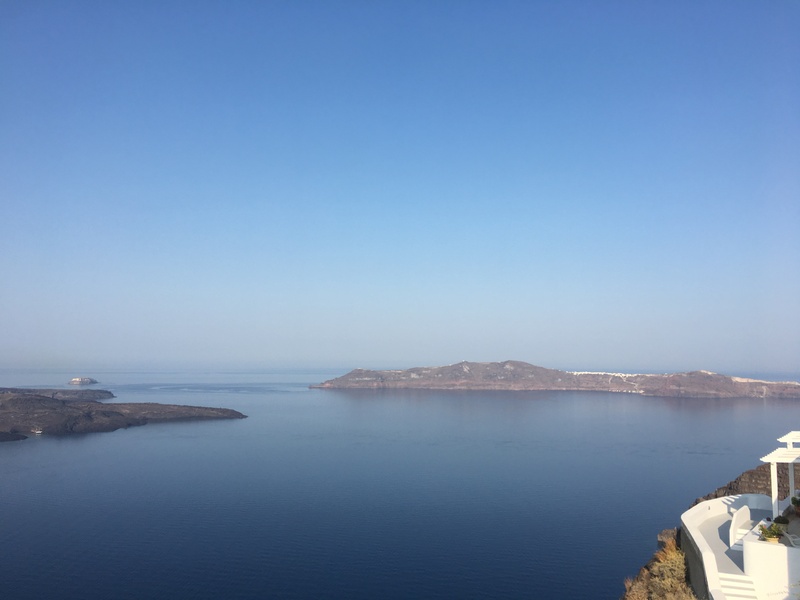 An autumn 2017 escape in Santorini and the Ira Hotel & Spa! 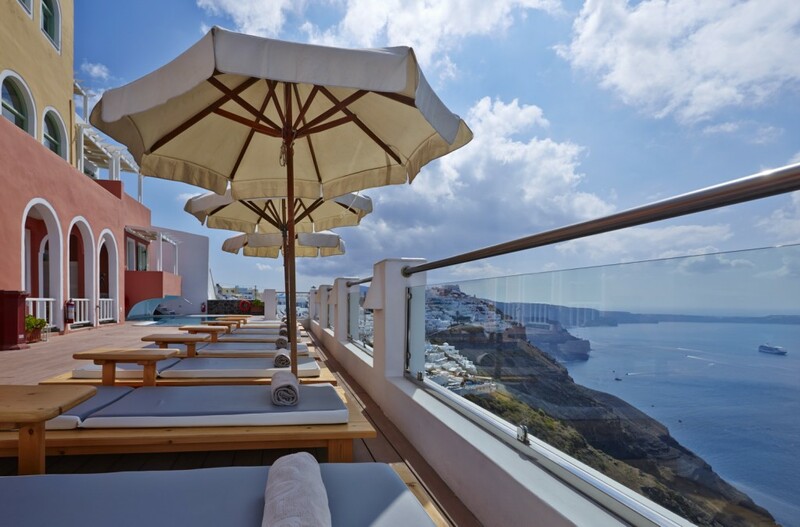 The Summer 2017 News from Ira Hotel & Spa! 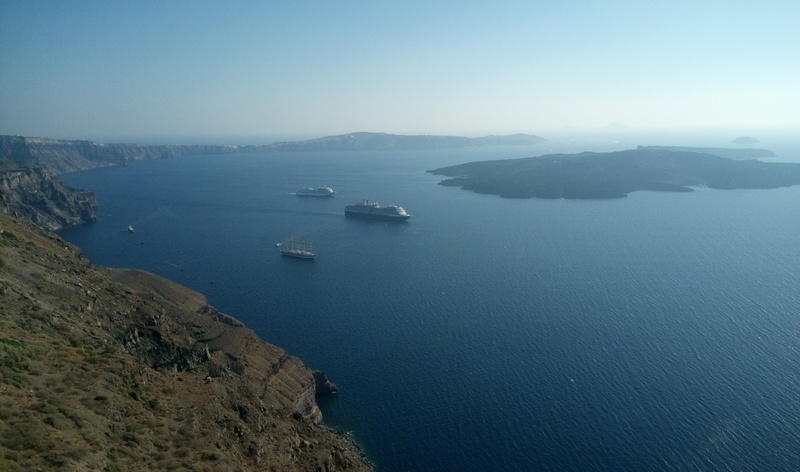 Summer 2017: All the latest from Santorini island! 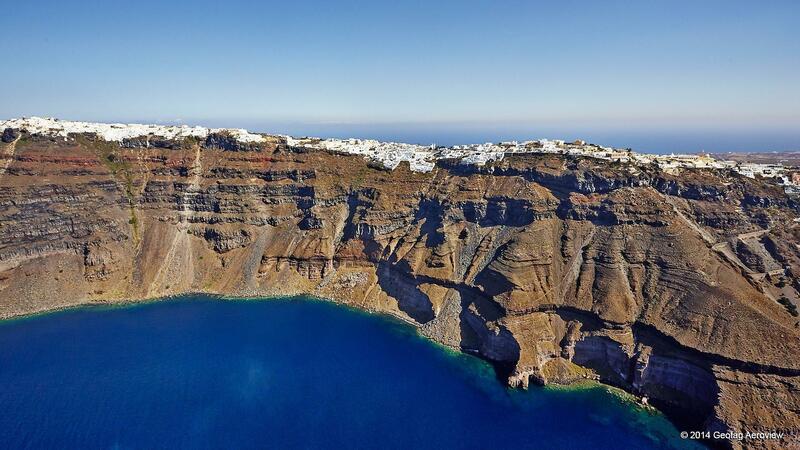 The organized beaches of Santorini island! 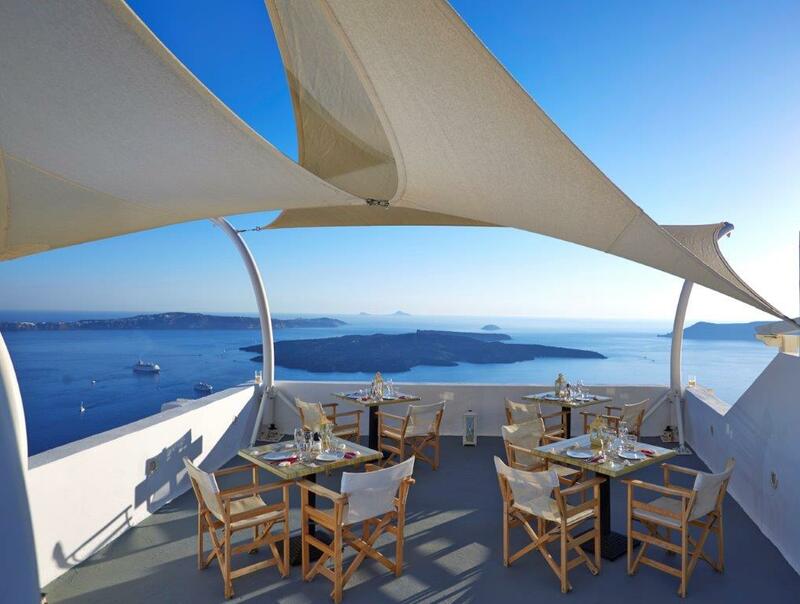 Santorini’s 10 best secret locations! 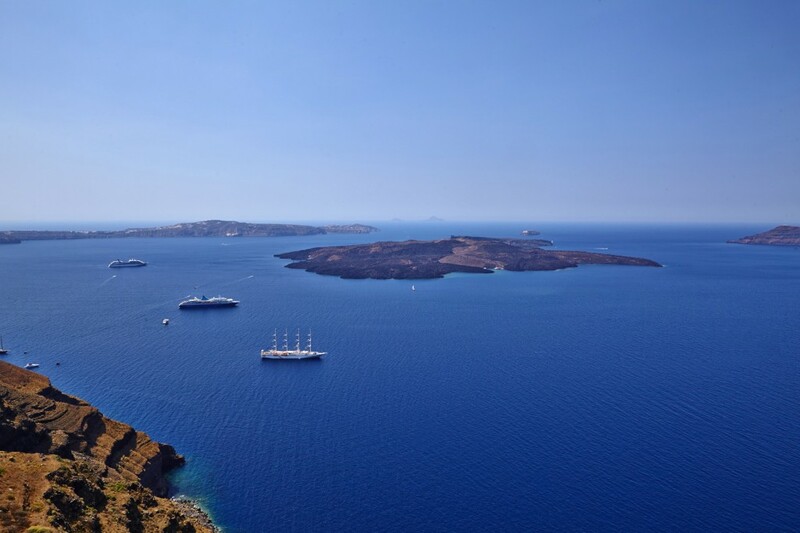 10 reasons to fall in love with Santorini! 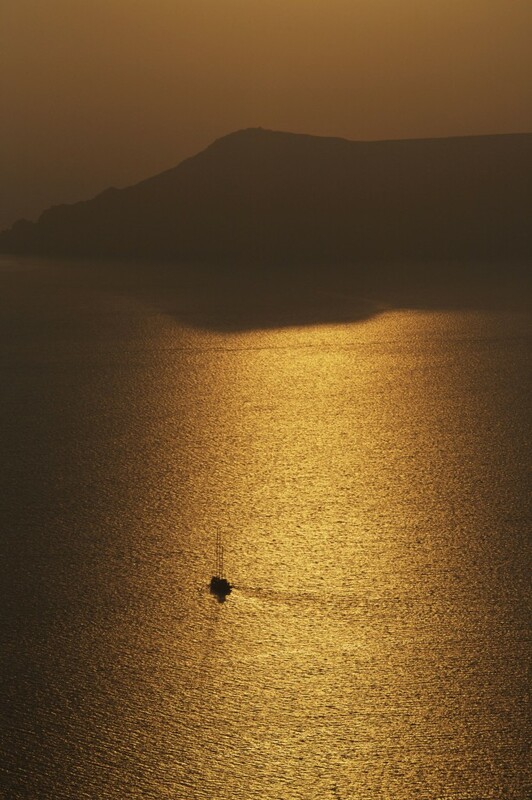 Sailing in Santorini: All the details by Ira Hotel & Spa! 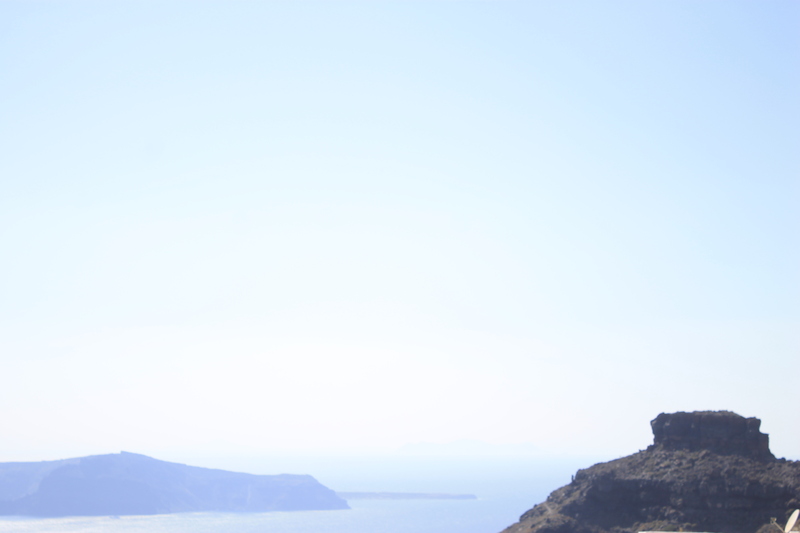 A short journey to the castle cities of Santorini!